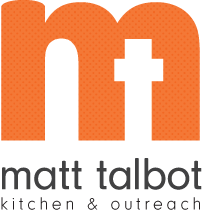 Turning 25 has been a real turning point for Matt Talbot Kitchen & Outreach. We have been celebrating our 25th anniversary all year with grateful hearts, but also with our eyes on the future. What’s next for Matt Talbot and the vulnerable people we serve every day? Earlier this summer, the Lincoln Homeless Coalition released their annual point-in-time count, and the number of homeless people in Lincoln has decreased again this year. In fact, the number of homeless is down more than 50% since 2012. I’m so proud of Matt Talbot’s role in making that happen. Our hunger relief and outreach services provide basic needs and compassion to those who are struggling. Our growing substance use and housing programs are helping people to get off the streets and out of emergency shelter into stable, supportive housing. As we look to the future, our goal is to help even more people in the years ahead. 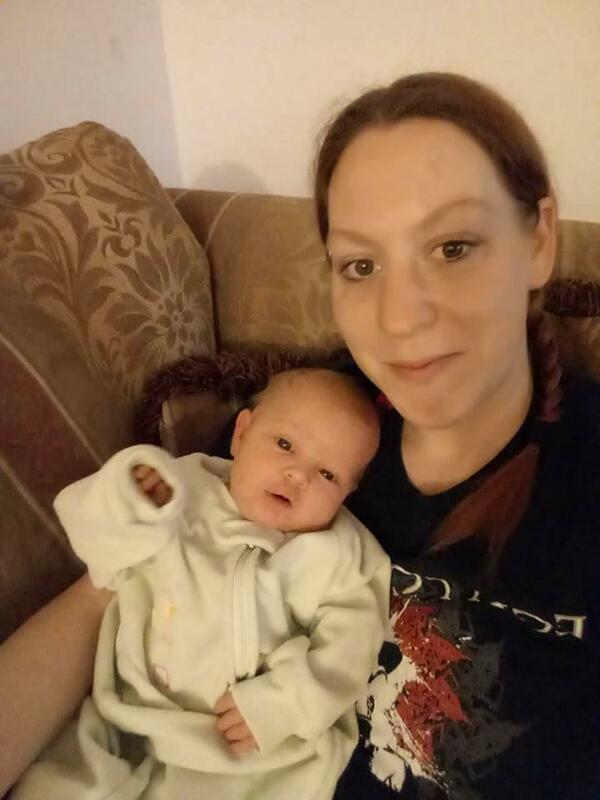 We want to help people like Brenda who was chronically homeless before Matt Talbot connected her with an apartment and a case manager through our permanent supportive housing program, First HOPE. Working together, we CAN defeat hunger and homelessness and restore hope for our neighbors in need! Your donation at mtko.org/donate of $25 or more in honor of our 25th anniversary will mean more hot meals, more housing, more counseling, and most of all, more BOLD HOPE for better days. Together we can help the homeless and near homeless find possibilities when things seems impossible. P.S. Please consider becoming a $25 for 25 Superstar by giving $25 per month! You can set up your monthly gift through your credit card or checking account and know that each month you are providing food, shelter and hope to those in need!